There’s nothing quite like playing another game with a good friend. Some good banter can turn a fun play session into a legendary one, and few titles benefit as much from camaraderie than cooperative shooters. After all, who doesn’t like defying the odds and landing some headshots with your best friend? Since there are so many games battling for your valuable time, we decided to take a look at 10 of the best co-op shooters currently available. For the purposes of this list, we limited it to titles that are currently playable on either Xbox One, PlayStation 4, or PC. There have been some fantastic co-op shooters in the past. With those restrictions in place, take a look at 10 of the best co-op shooters that you can play right now. 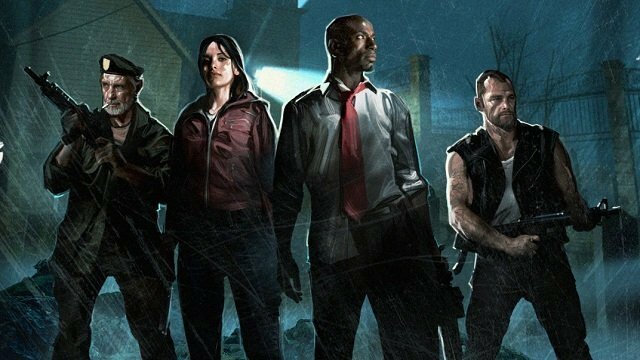 Thanks to the magic of backwards compatibility and the fact that Valve has kept the PC version constantly updated, Left 4 Dead 2 is still easily available for both console and computer players. The four-player cooperative shooter is arguably the genre’s finest moment as it relies on teamwork to get through the many levels (which are constantly changing due to the excellent AI Director). 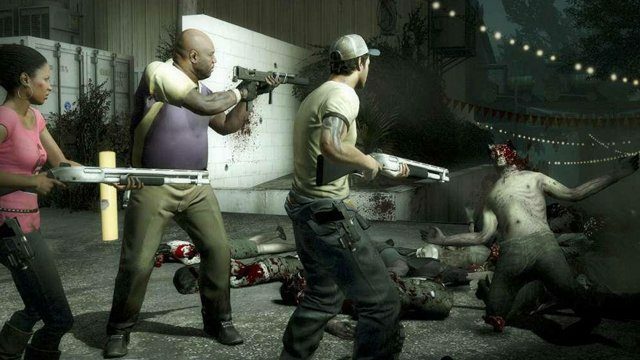 No matter if it’s your first time through a stage, or the thousandth, Left 4 Dead makes sure it’s an enjoyable one. Few games can capture that sort of magic, and even developer Turtle Rock’s own successor, Evolve, couldn’t scratch the same exact itch. 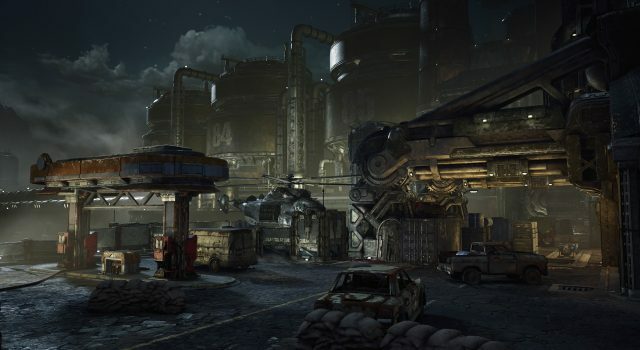 Gears of War 4 is easily one of the most diverse cooperative experiences available. Not only was the story-driven campaign designed with multiple players in mind, but the fantastic Horde Mode is another highlight. No matter how players want to play together, they’ll have a great time as they wield their chainsaw-equipped Lancers together. 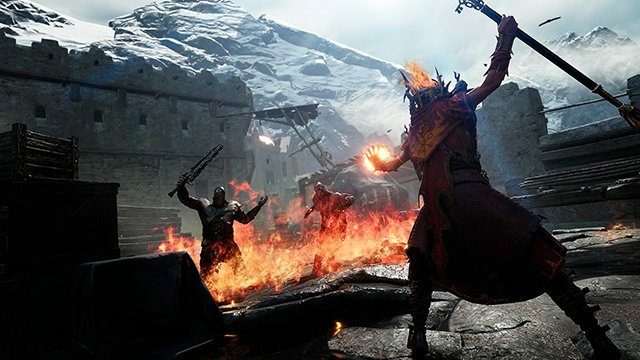 If you’re looking to a more modern take on the Left 4 Dead formula then Warhammer: Vermintide 2 is your best bet. Fatshark’s first-person action game has a great fantasy setting, and several of the classes have projectile weaponry to use. There’s an incredible amount of violence as well in any of the four difficulties, as players can dismember their Skaven enemies. It’s a great time for any crew in the market for a different first-person experience. While Far Cry 4‘s cooperative implementation was cool, it was ultimately quite limited. 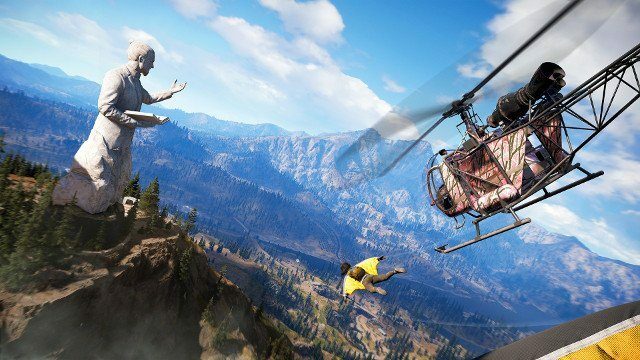 Far Cry 5 takes the open-world mayhem to the next level as players can team up for the entire campaign. It’s a fantastic addition to one of the most impressive first-person shooters in recent memory, and makes taking down the murderous cult that rules rural Montana all the more enjoyable. Black Ops 4 is comprised of three main multiplayer modes, and all of them have cooperative variants. Of course, the main multiplayer modes features several team modes as Call of Duty traditionally has, but the new Blackout mode allows duos and quads to team up for a satisfying battle royale experience. 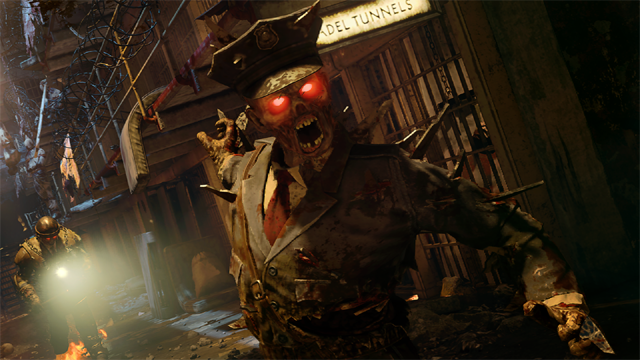 The standout Zombies mode also returns, as four players can take down hordes of zombies and discover a dense mode full of secrets. While it may not be the best co-op game for some, it may objectively have the most amount of co-op content. 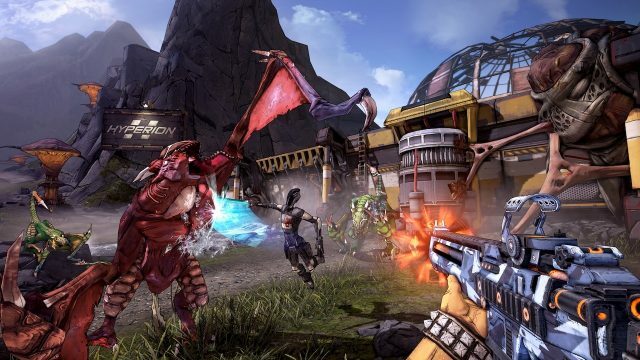 While Borderlands doesn’t feature the greatest story or gunplay, it is an entertaining romp that can be played with friends the entire way through. Gearbox’s shooter is at its best when players are using skills to work together, and it’s these moments that make the games really shine. Borderlands 2 is still the series’ best, and the remastered version found in The Handsome Collection is well worth playing. Bungie’s Destiny 2 has some of the most rewarding gunplay of any shooter. While the series has always had its fair share of issues regarding repetition, the missions are far more fun to replay with friends. 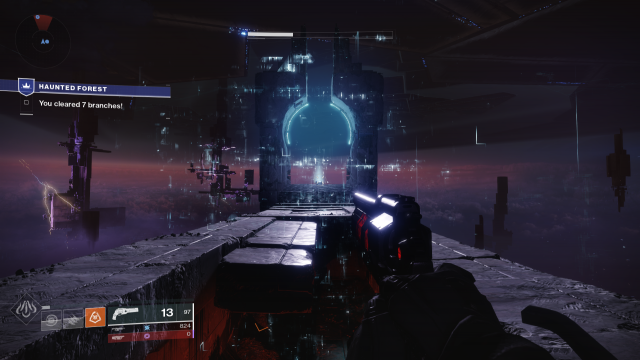 Plus, there’s nothing quite like Destiny‘s several hour-long raids that really test the skills of everyone playing. For Xbox One owners, Halo 5 will also scratch that same futuristic itch with a better core campaign (although it lacks the constant updates that Destiny brings with it). 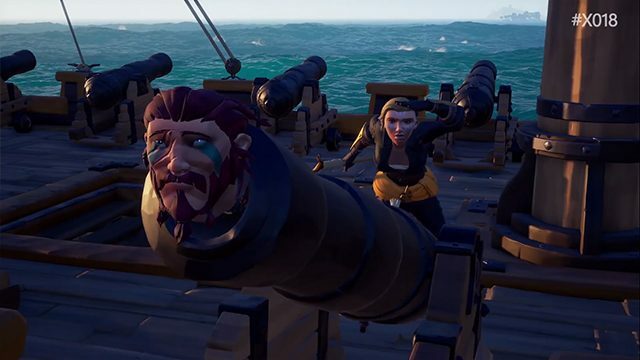 If you’re looking for a more laidback adventure that has more puzzle solving and exploration than combat, then you’ll enjoy voyaging the ocean in Sea of Thieves. While combat isn’t the main focus, there are still plenty of skeletons and other ships to shoot. It’s one of the best cooperative games on the market, and it continues to get better thanks to Rare’s many updates since launch. 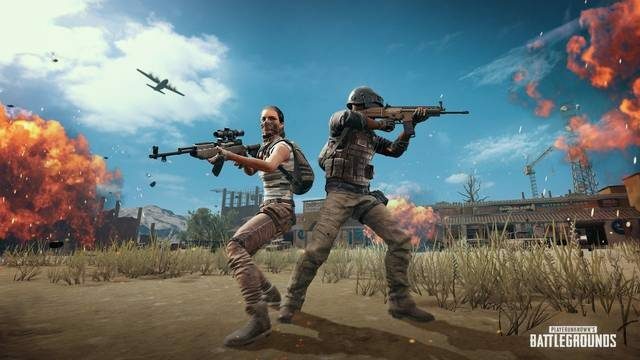 While battle royale games are generally thought to be free-for-all sessions, all of the popular titles (ranging from PUBG to Fortnite) also feature modes that allow players to squad up. These matches are arguably even more intense as there’s an added layer of strategy when teams work together in eliminating their foes. This is how most of the game’s best player-driven stories happen. However, be warned that they might also test your friendship if one player is constantly getting shot due to sloppy play. 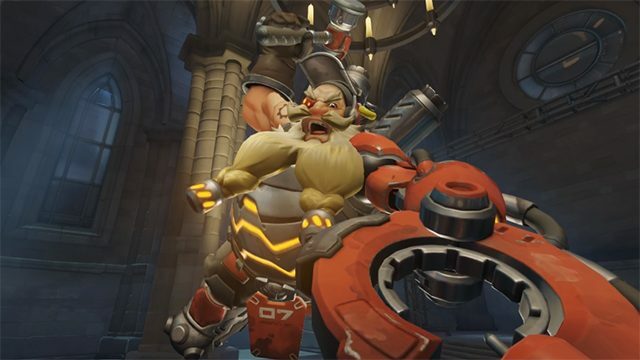 Outside of some seasonal events, Overwatch isn’t technically a co-op shooter. But Blizzard’s team-based shooter is best experienced with friends since you can all build a well-rounded team together over a healer-free team of snipers you’d see in Quick Play. Nothing is more satisfying than working together to mount a comeback in a difficult match, and learning each character with your buddies is always a rewarding experience. You simply can’t go wrong with a few rounds of Overwatch.